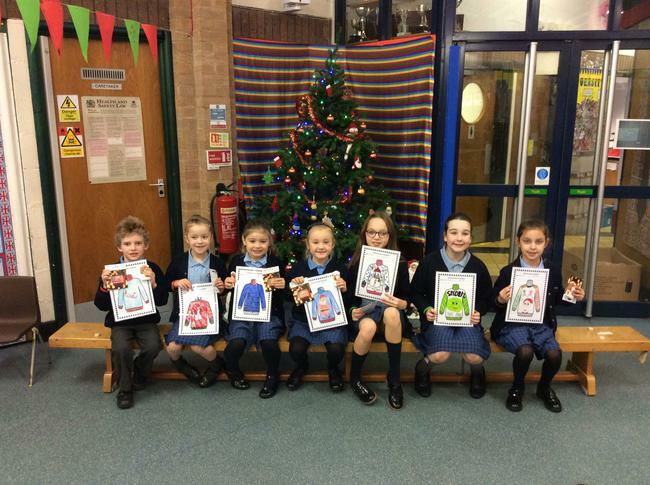 Congratulations to our Christmas jumper design winners, who were awarded their special prizes for winning their classes competition in assembly this morning. 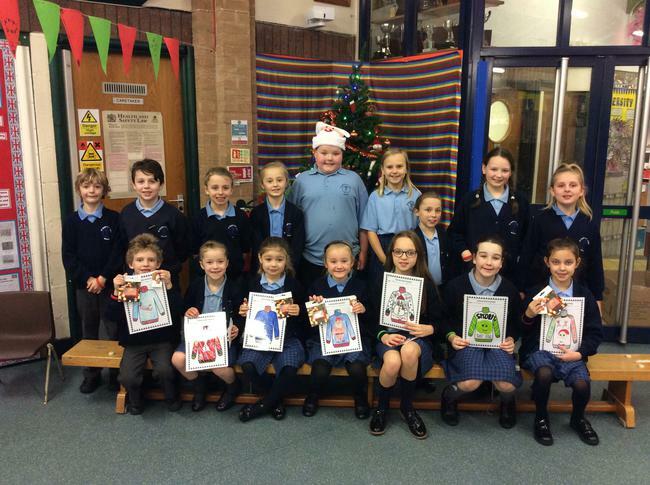 The winners, who were picked by our School Council representatives, produced some amazing designs. Well done to everyone who entered the competition.